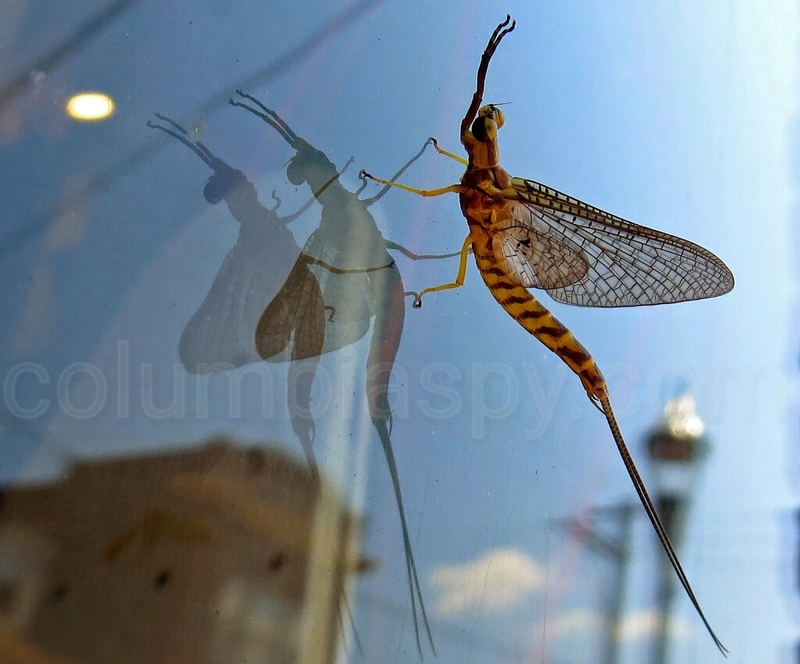 COLUMBIA SPY: If there's more Mayflies, what's Wrightsville's plan? If there's more Mayflies, what's Wrightsville's plan? Columbia borough manager Greg Sahd said local officials and drivers who cross the Route 462 Veterans Memorial Bridge between York and Lancaster counties will have to wait to see what the local mayfly population will bring this year. Last year, the mayfly hatch was "extremely prolific," Sahd said Friday.